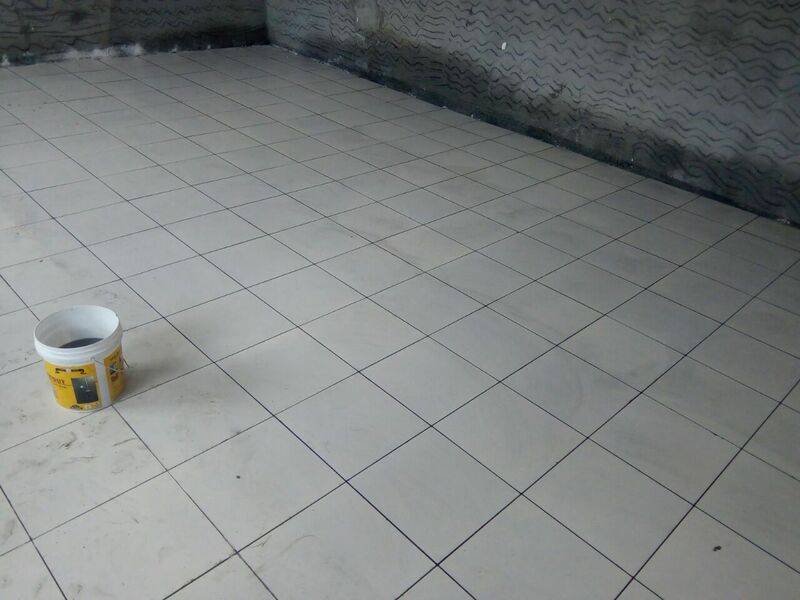 Epoxy tile grout treatment serves the best for residential homes and commercial businesses who need an easy-to-maintain solution. 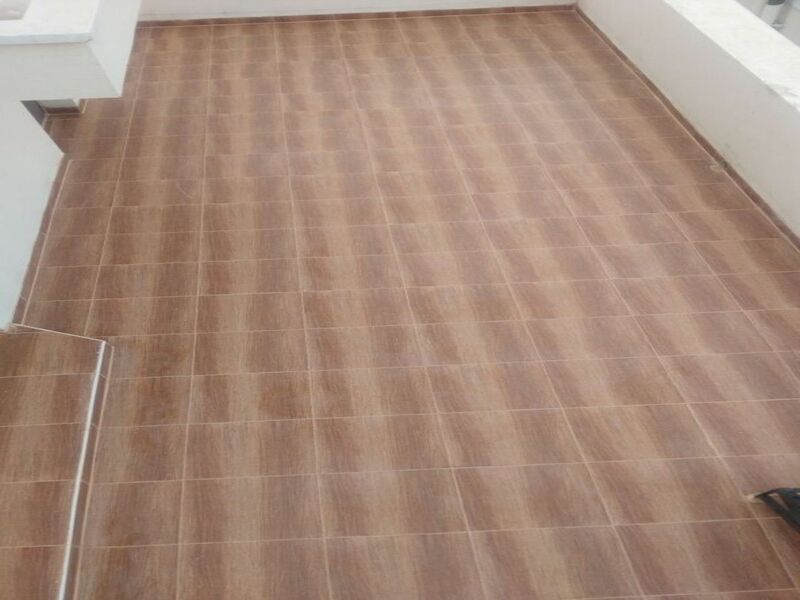 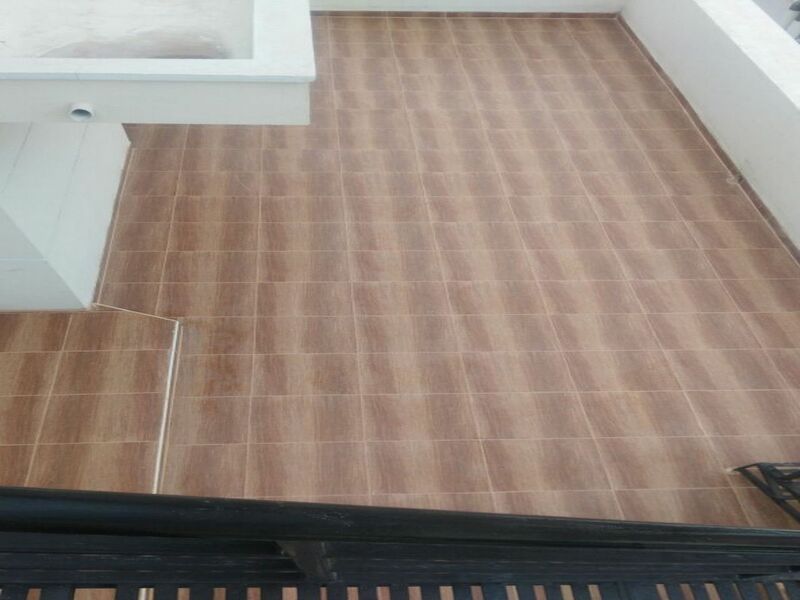 Epoxy grout has great elasticity and durability. 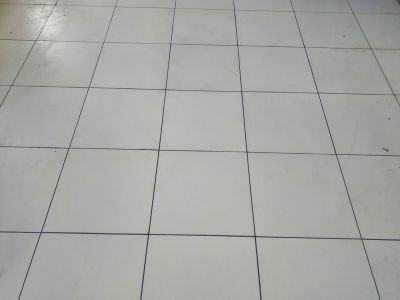 Epoxy tile grouts are highly water resistant and doesn’t absorbs stains or hold onto dirt.